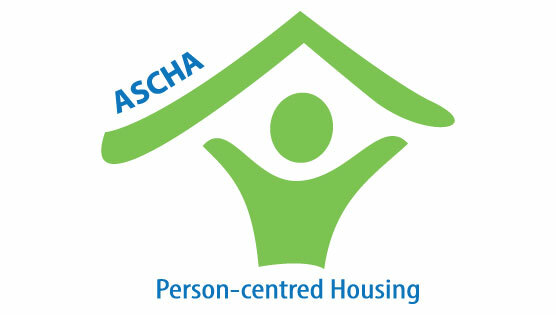 Regular Members include public not-for-profit, voluntary not-for-profit, and private for-profit seniors living operators. Our association is very unique in this regard. We are the only seniors living association in North America that represents all sectors! 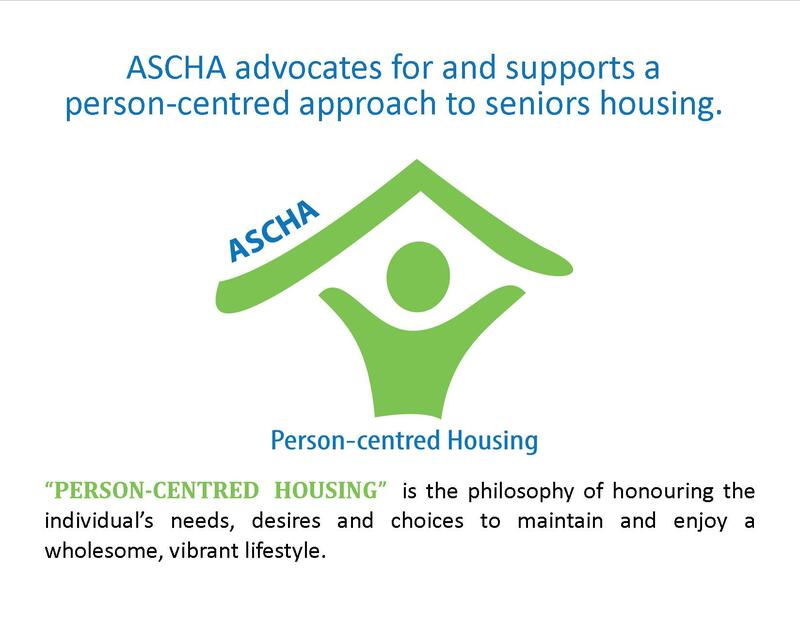 While fulfilling the needs of each sector can sometimes be challenging, ASCHA firmly believes that our strength comes from our common services to Alberta’s seniors, and we embrace a culture of inclusivity. We are in this industry because we have a passion to serve Alberta’s seniors. 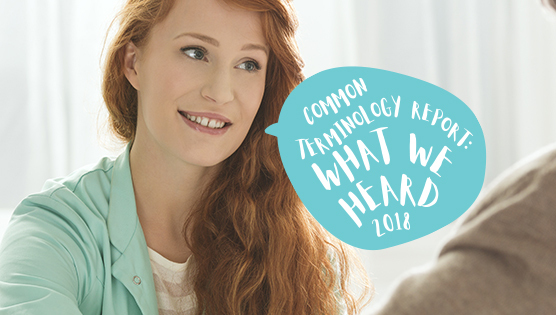 Our shared goals are what unites us so that we can positively affect change for seniors across the province, regardless of the sector they find best meets their housing, support services and financial and needs.